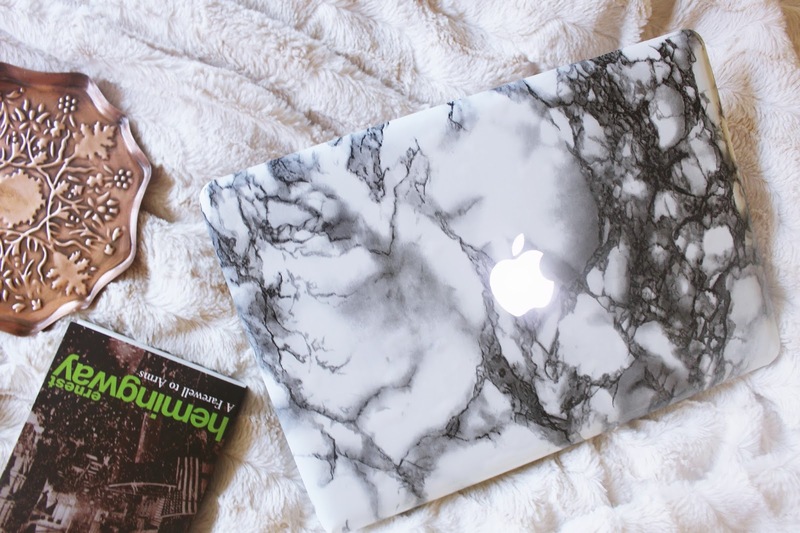 The marble trend has definitely taken off in the bloggersphere and I’m totally on board with it! I see it used a lot in background of flatly and wanted to extend this to my laptop. Over the two years since I’ve had my Macbook Pro it’s experiences some small scratches on the outside, but for some reason I don’t find it particularly necessary to have a case for it (unless I’m travelling far with it) because it just doesn’t move that far from my desk. 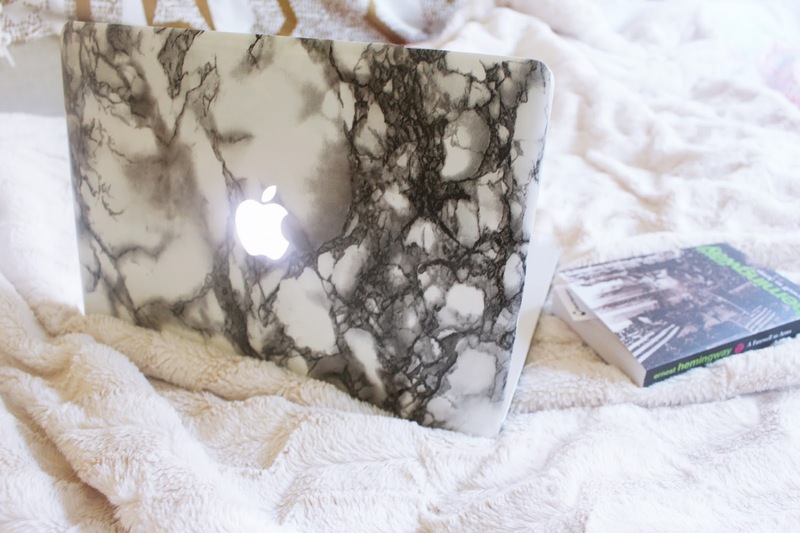 To protect the outside from damage to the chrome I decided to coat it in the most on trend look for bloggers… marble! I show you how to achieve this with your own laptop in my latest YouTube video. You only need TWO things to do this to your own laptop… give the video a watch to find out how to do it and please subscribe if you enjoyed!